I know that many of you have already received this terrific news, as it’s now officially two weeks old, lol. 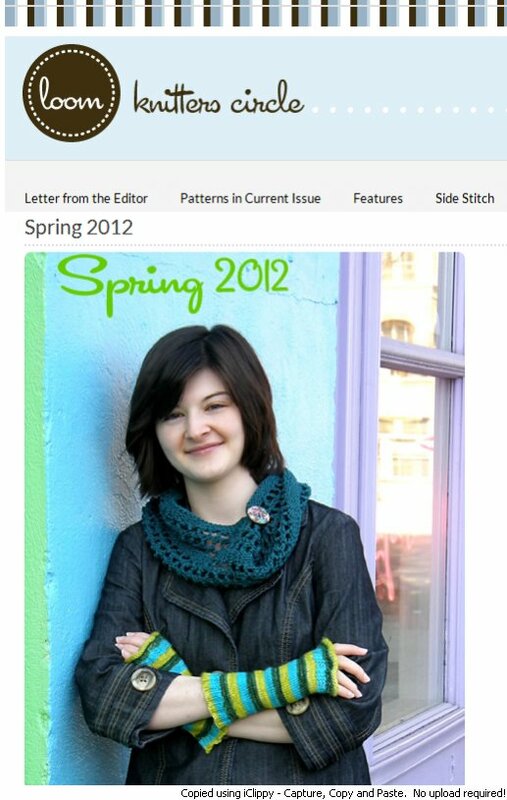 But, I wanted to make an official “Gettin’ It Pegged!” announcement to round off this exciting recent news to hit the loom knitting world. What?! You already knew that??? 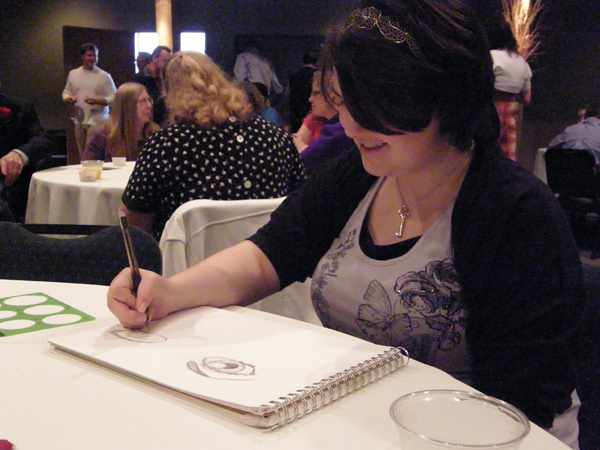 Okay…so I’ve been a little bit remiss on keeping you all current on the up and coming hot newsflashes lately. I have to say that I do have some valid excuses… like traveling two states away and staying away for an entire seven days! (Yay!) …and then promptly getting seriously sick with some kind of flu/sore throat virus that literally put me down for the first entire week back home and then some. (I’m still dealing with the last remaining blisters…yes, blisters! on my throat and tonsils and working on getting my energy back.) I haven’t even uploaded all those trip photos onto my computer from my camera yet! That’s definitely saying something for me, lol. 😛 I’m excited to share some of them with you, too, as not only did I get to travel with my hubby to San Francisco, but I also got to spend some time with Lynn Markman, both for a loomy-visit-day as well as a trip to a stuffed-t0-the-gills yarn store and tea shop, then a drive through the Redwood National Forest with my hubby! That’s a lot of fun stuff to share, so stay tuned for that in the near future. 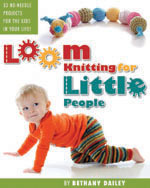 For now, I’d love to share with you all the good stuff that can be found in the newest issue of the Loom Knitters Circle. This edition is seriously loaded up with am-A-zing stuff…a definite must have in my book! 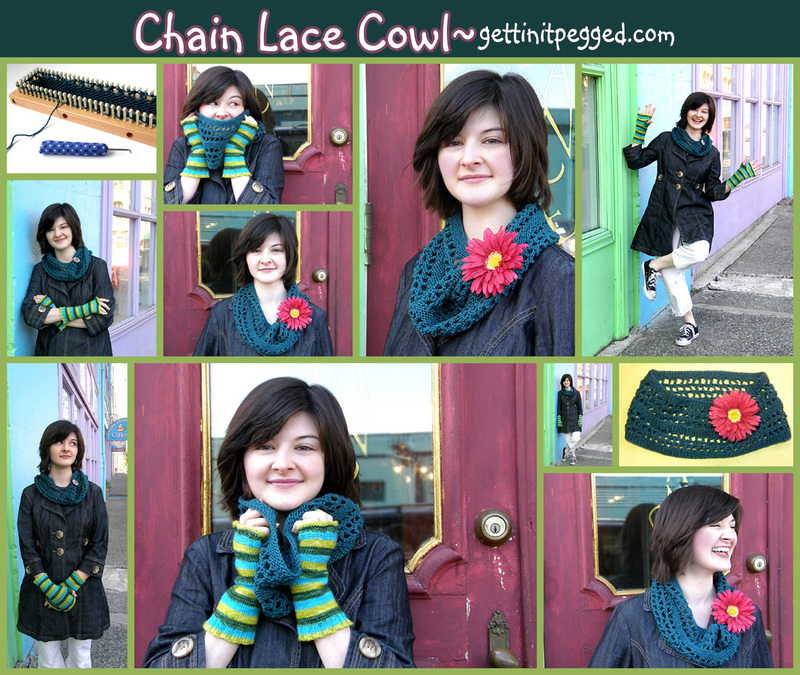 The Chain Lace Cowl includes a tutorial video which demonstrates how exactly to work a brand new lace stitch for the looms! The loom that I used to create this project I’ve been having a terrific time sporting around town is the new All-n-One Loom by the Authentic Knitting Board Co. 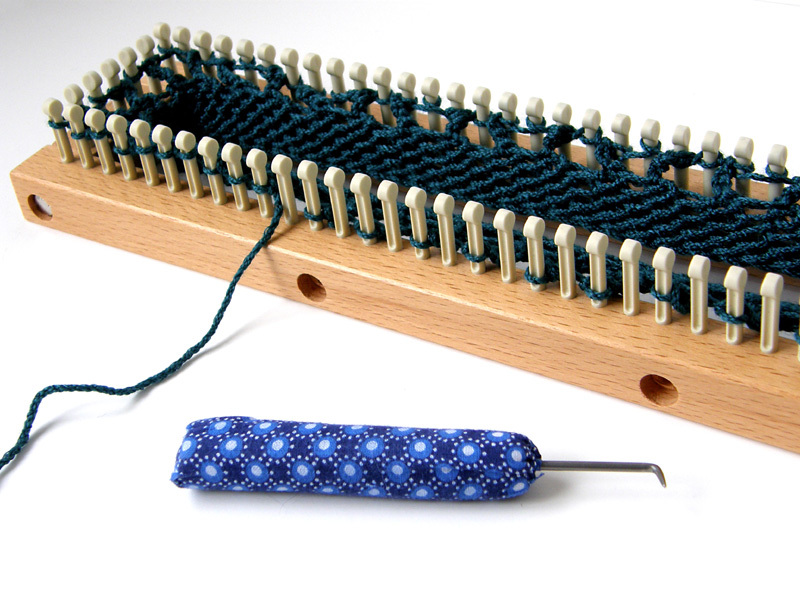 This is really a fantastic loom that has a lot of possibilities, due to the fact that it can be worked in both double and single knitting, as well as in the round. Pretty sweet! It’s been nicely handcrafted in lacquered hardwood, with tightly fitted joints and seams…it’s really a very lovely loom! We had a lot of fun on our photo shoot this day. 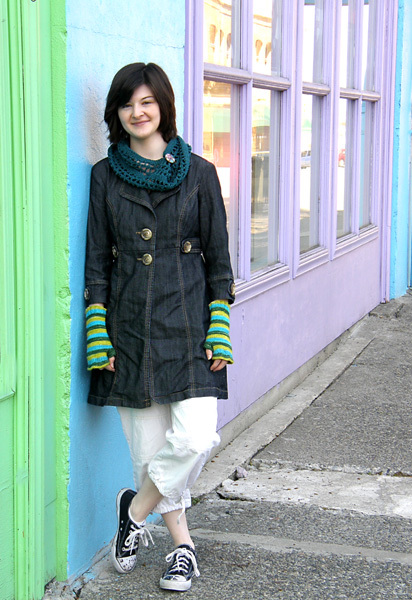 Emily and I headed out to the downtown section of Tacoma, WA. I had an idea that I wanted these photos to have an urban feel and thought that we would find just the thing in that area of town. Well… we were searching the streets and came upon this one in the Antiques District that seriously was painted in all these spring colors…the street looked like an Easter egg, haha! We pulled over at once and didn’t look back. 🙂 Emily did a terrific job posing for me in all different kinds of positions and moods, didn’t she? Both my girls have had a ton of practice doing just that for me over the years, what with all these projects I have them model for me along with this whole digital camera age, lol! Please pop on over and check it out… but don’t forget to also visit the issue’s sponsors as well as purchase your own PDF copy of the issue, so that you’ll have it always and forever as your very own. 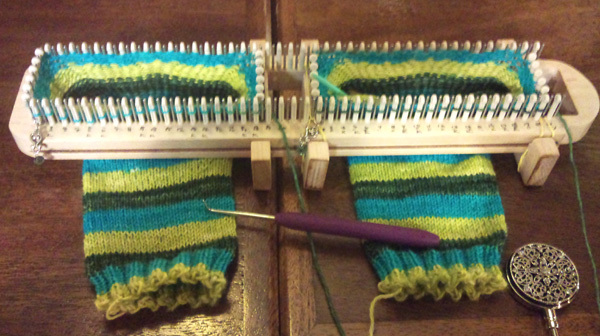 These are two very important ways that you can provide your support in making sure that this valuable loom knitting resource stays up and running for us all to benefit and learn from. Thanks so much! This entry was posted in Amigurumi, Crafting, Dailey Occurrances, Dailey Occurrences, Free Loom Patterns, Knitting, Loom Knitters Circle, Loom Knitting, Loom Knitting for Little People, Looming Patterns, Looms, My Favorites, New Projects, Product Review, Project Preview, Tutorials and tagged clothing, Dailey Occurrences, loom knitters circle, Loom Knitters Circle Magazine, Loom Knitting for Little People, redwood national forest, style, travel, vacation. Bookmark the permalink. 1 Response to Spring 2012 has Sprung!